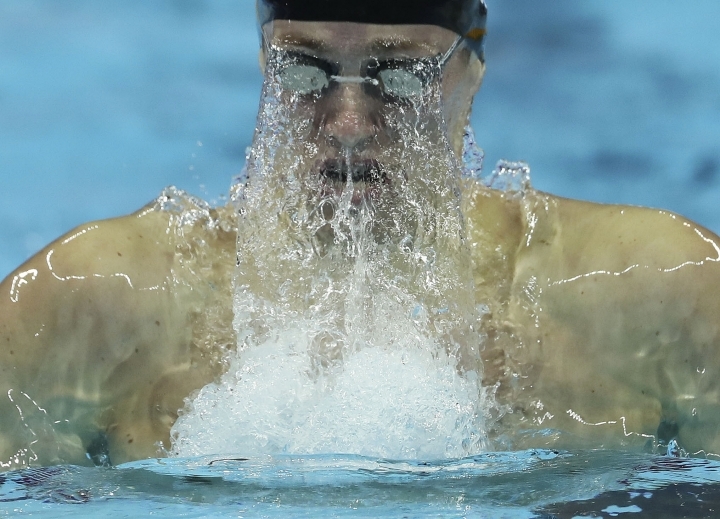 HANGZHOU, China — The United States has set a world record in the 4x50-meter mixed medley relay at the world short-course swimming championships. Caeleb Dressel, Kelsi Dahlia, Michael Andrew and Olivia Smoliga won in 1 minute, 36.40 seconds, finishing .65 seconds ahead of the Netherlands. American swimmers held the previous record of 1:37.17 set in Glasgow in 2013. 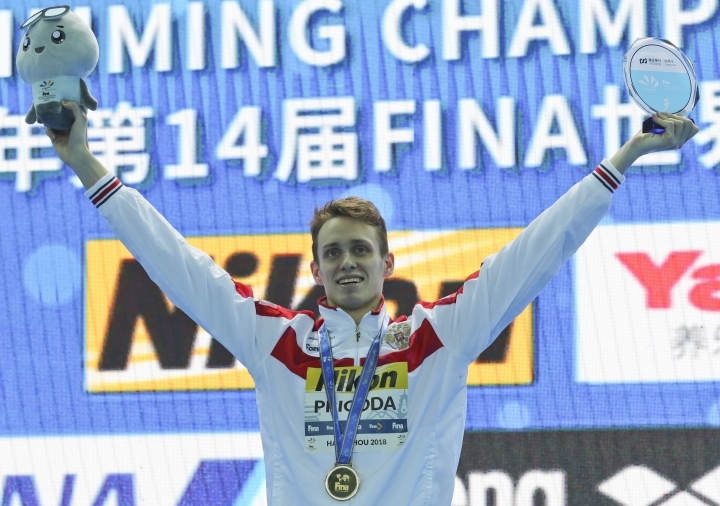 Also, Kirill Prigoda of Russia set a world record in the 200 breaststroke. Prigoda won in 2:16. Koch held the previous record of 2:00.44 set in Berlin in 2016.